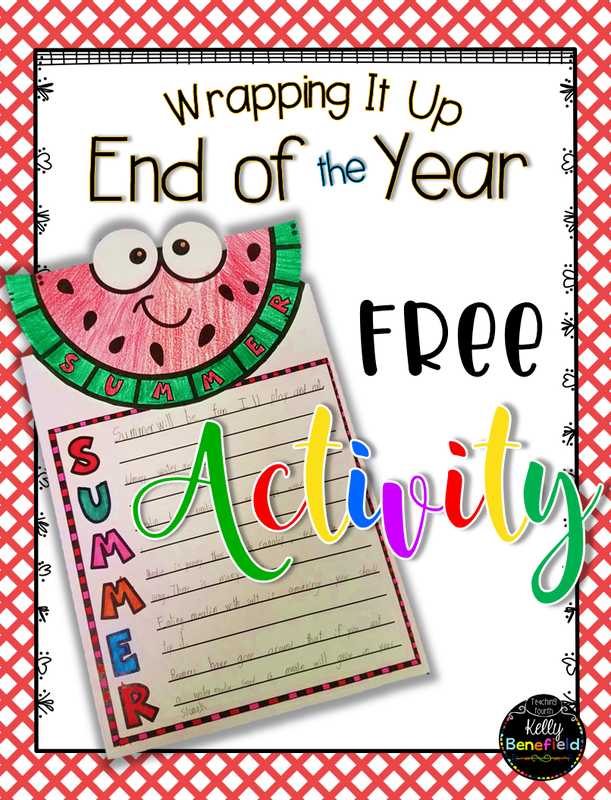 Easy Prep Activities for the End of the School Year and a Freebie! Containing student excitement (and, truthfully, my own) during the last few days of the school year can be difficult. We (the students and teachers) have worked hard all year, and now with summer vacation on the horizon, staying focused is a challenge. My battery is truthfully on low this time of year, and student excitement is understandably at an all time high. Even with the pressure to continue instruction, I know my students deserve a little fun at the end of the year with activities that will provide cherished memories of this school year. 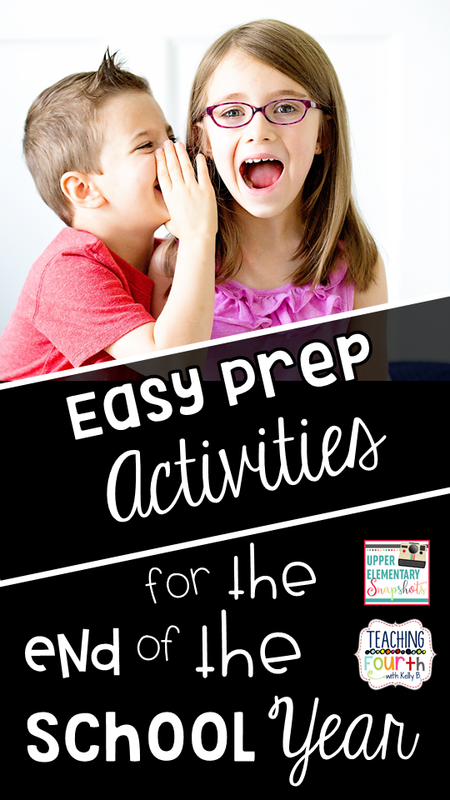 Here are a few easy prep suggestions for some fun activities to make your end of the school year one to remember. 1. Hold an old fashioned classroom spelling bee. Why not take a day to review spelling words from the year by holding a fun classroom spelling bee. In many classrooms spelling bees may seem a little old-fashioned, but your students will have fun participating in one. Give prizes or brag tags to winners. Try a fun twist on a traditional spelling bee by trying this version of a team spelling bee found here. Added bonuses: This is a great time filler and takes very little time to prep! Continue fluency building up until the last day of school with fun partner plays. Students love reading plays, so keep them working on fluency and reading by partnering up your class to read some fun plays. Deb Hanson's plays are a perfect choice, and if you are looking for some freebies, here are some excellent choices from her store. If your last few days seem endlessly long, then work with your colleagues to create a classroom rotation day. Each teacher plans something special for each class in your grade as they rotate through. For example, one teacher may plan an art activity to do with each class, another teacher may plan a fun technology activity, and another teacher may plan some fun review games to review material learned throughout this year. Spend thirty to forty-five minutes in each rotation. Build this day up as a special treat for your class, and your students will love this. You will love how the day flies by. Work with a kindergarten or first grade teacher to create reading buddies. Plan a time for your students to visit the lower grade to read one-to-one with a younger buddy. The lower grade students will love having the older kids read to them, and your students will love this as well. Even your students who may struggle with fluency will love reading to their younger reading buddy. If time allows, the lower grade may also enjoy reading a book to your older students as well to show how much they have learned this year. Work with the teachers in the next grade to set up a day for your students to visit the next grade up. 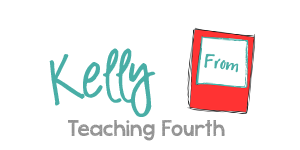 This will give your kiddos an opportunity to learn a little about the teachers and classrooms in the next grade. This is always a special day that my students look forward to each year. Give your students some chalk and head outside to the nearest sidewalk. Instruct students to draw some of their favorite things they did and learned this year. Invite the teachers of the grade below to visit so that the students who will be moving up next year will get a preview of what takes place in your room. Write thank you notes to the people who have helped keep the school running this year: classroom volunteers, administration, bus drivers, custodians, school nurses, cafeteria workers, etc. Let students deliver these notes along with a hug or a handshake. 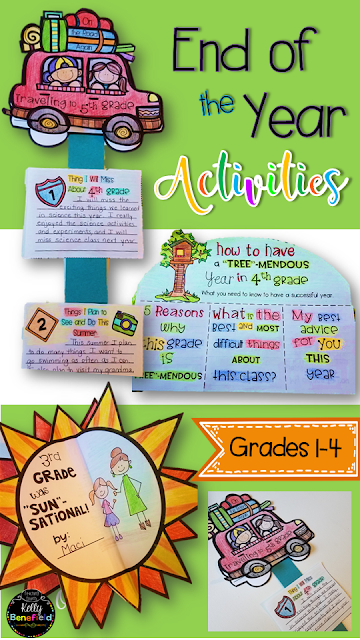 Let your students create fun keepsakes that will help them remember the fun that they have had this year. 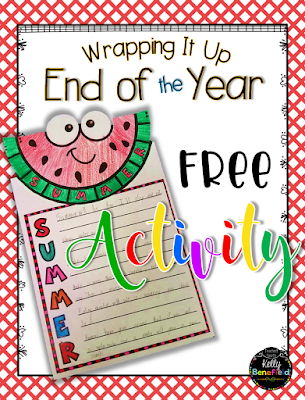 During the last few weeks of school use my Wrapping It Up: End of the School Year Activities to create adorable flipbooks, craftivities, and print and go activities for your students to keep and cherish as well as a fun craftivity for your students to complete that will be given to your students on the first day of school next year. My students absolutely loved creating these, and I know yours will too! These can be found here in my store. Are you looking for an easy activity that is also free? Let your students write a poem about their summer plans with this easy and cute craftivity. Grab it for free HERE! 10. Make last day chores fun. The final day often involves cleaning, packing, and many chores. Enlist the help of your students and make it fun at the same time. List all of the chores that you need to complete on paper. For example: erasing and cleaning the board, packing away supplies, taking down bulletin boards, filing papers, counting and labeling textbooks, etc. Cut each chore into strips and place in a bowl. Let each student draw a chore to complete. I hope your end of the school year is blessed with wonderful times and memories, and hopefully you were able to find a few easy ideas to use in your classroom!